Unicredit Payment Gateway is for the pan-European commercial bank, rendering best customer satisfaction by keeping them first. The Payment method provides a fully plugged in Corporate & Investment Banking, delivering our unique Western, Central and Eastern European network to our extensive client franchise. The core bank upon which UniCredit Group was built began in 1870 when Banca di Genova. However, some of the banks that subsequently joined our Group trace their origins much further back in time, such as Rolo Banca, which was founded in 1473. 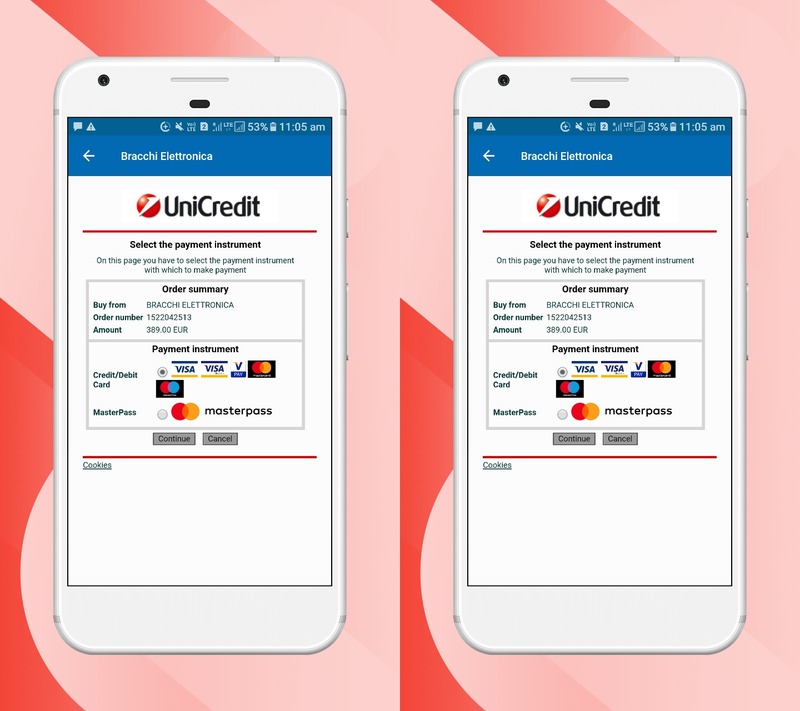 Mobikul Supports Unicredit Payment Gateway. It can be easily integrated with your Mobikul mobile app of your store.